Compatility: Supports Minecraft 1.3.1 only. 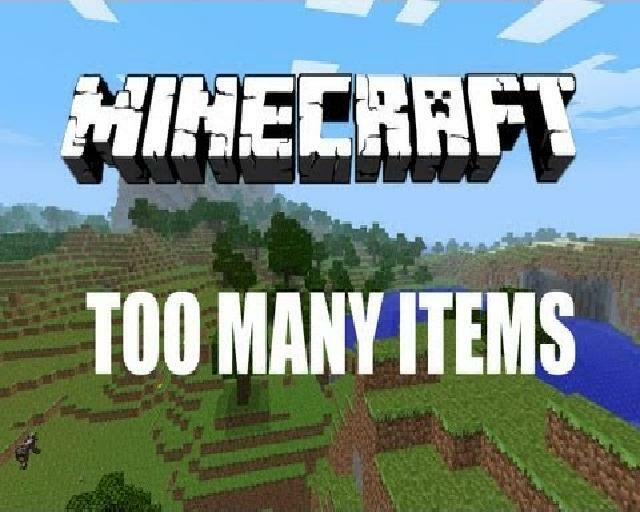 – Download the Too Many Items mod from the link above. – Go to Start -> Run -> type %appdata% and hit enter. – Open the Too many Mods downloaded files. – Now, Open Minecraft, start a new world and press ‘O’ and ‘I’ to open/close the item menu. If you are having any troubles or errors while installing mods please post a comment.